Product version: v1.2.10, last updated: August 5, 2018. WooCommerce Bulk Download is a WooCommerce Extensions being developed by Woothemes. 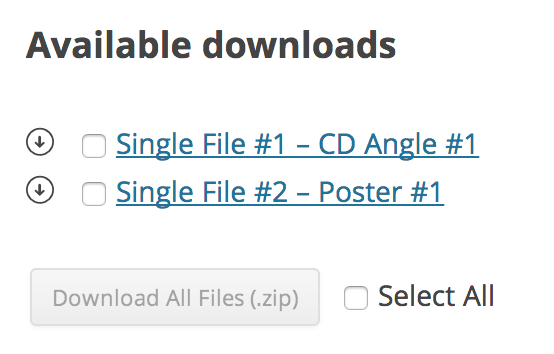 WooCommerce Bulk Download has many features, with this extensions your customer can download a ZIP file of their purchased downloads when on their My Account screen. How user can see available downloads on “My Account” screen.